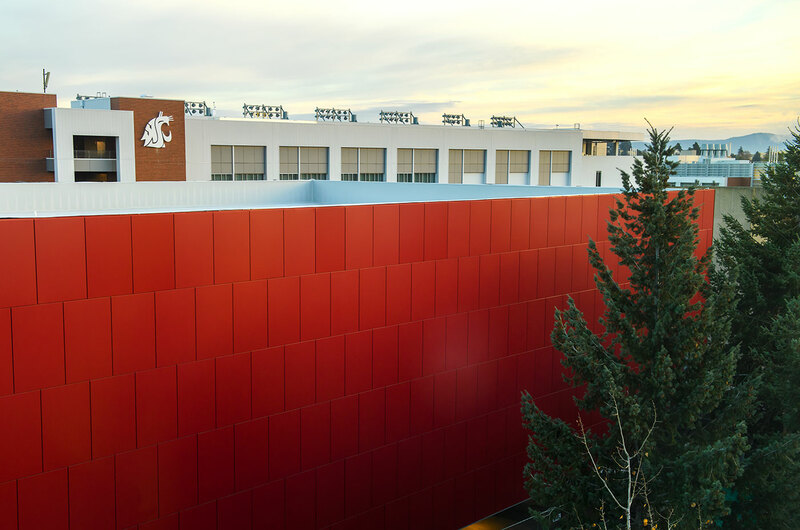 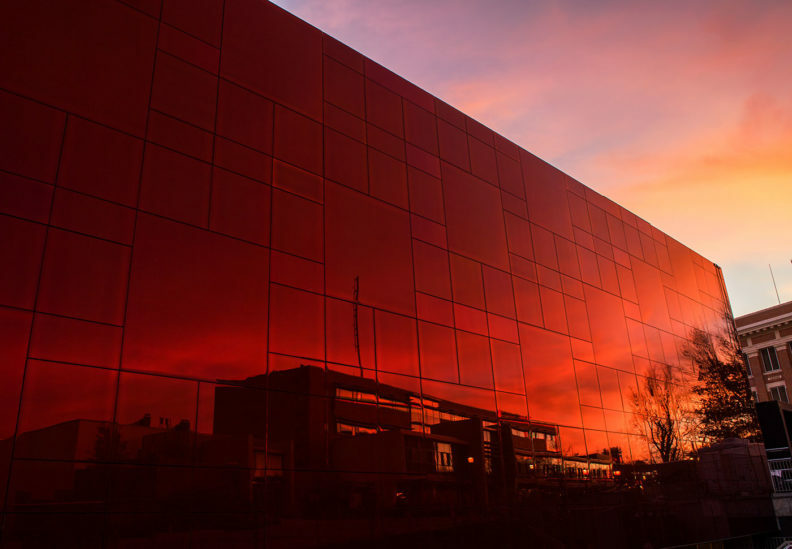 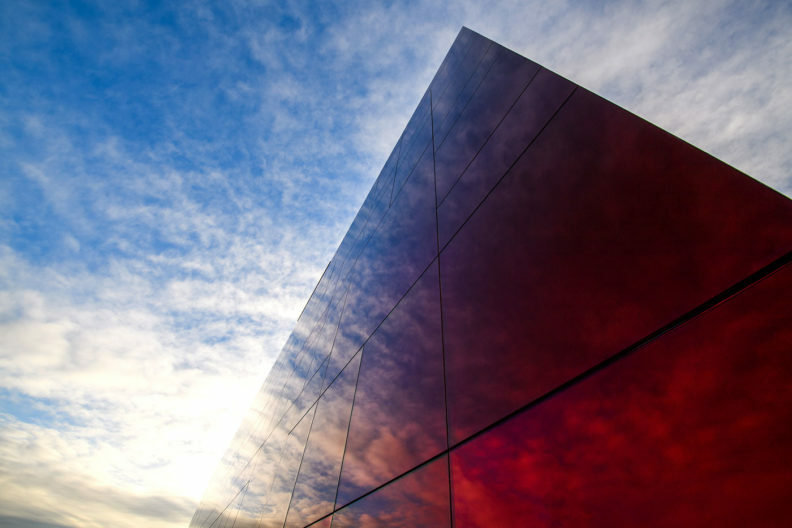 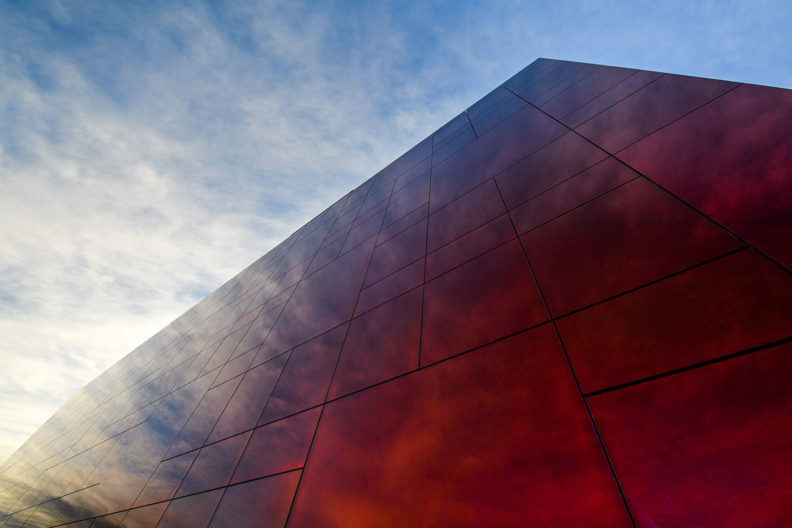 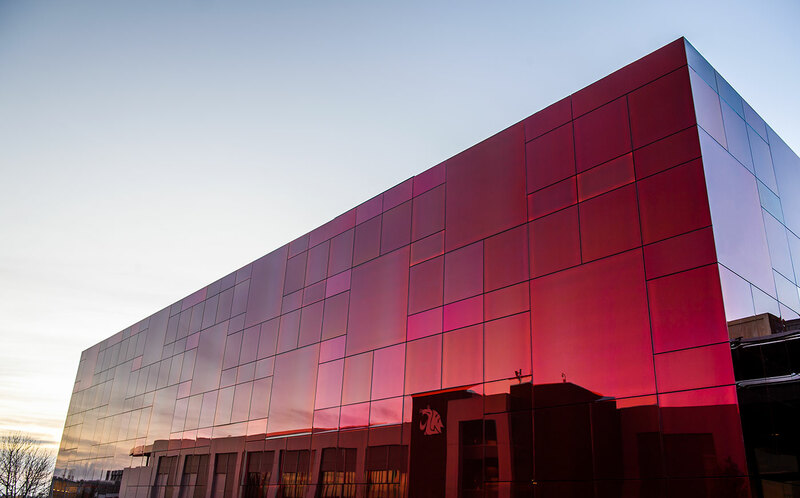 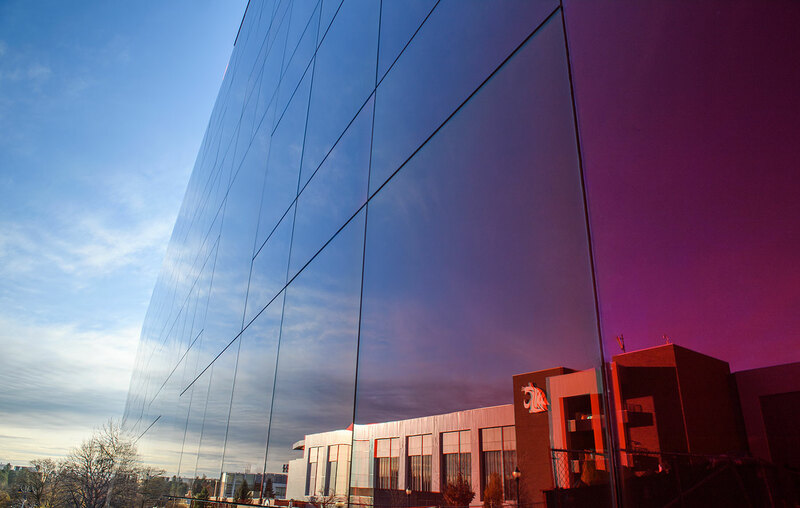 The new Jordan Schnitzer Museum of Art/WSU, located directly south of the CUB on Terrell Mall, is a stunning addition to the Pullman campus with its unique mirrored glass exterior. 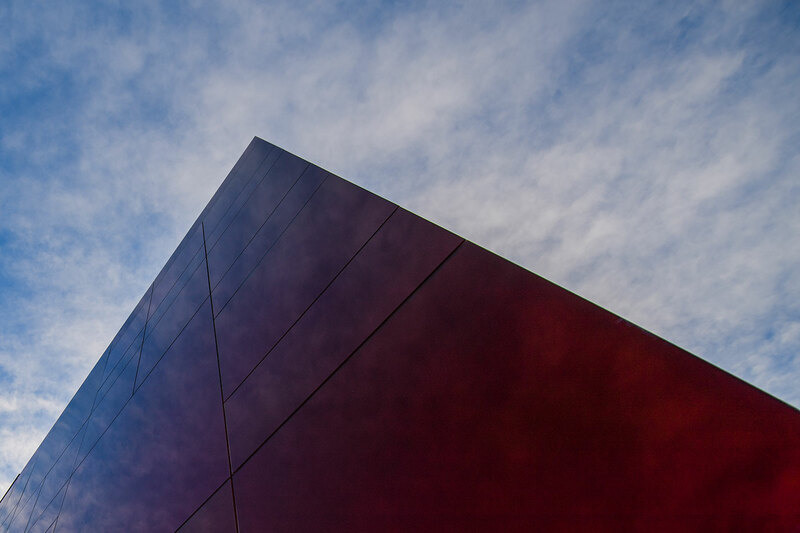 The six galleries of the Crimson Cube will feature visiting exhibitions, featured artists, and works from the museum’s permanent collection. 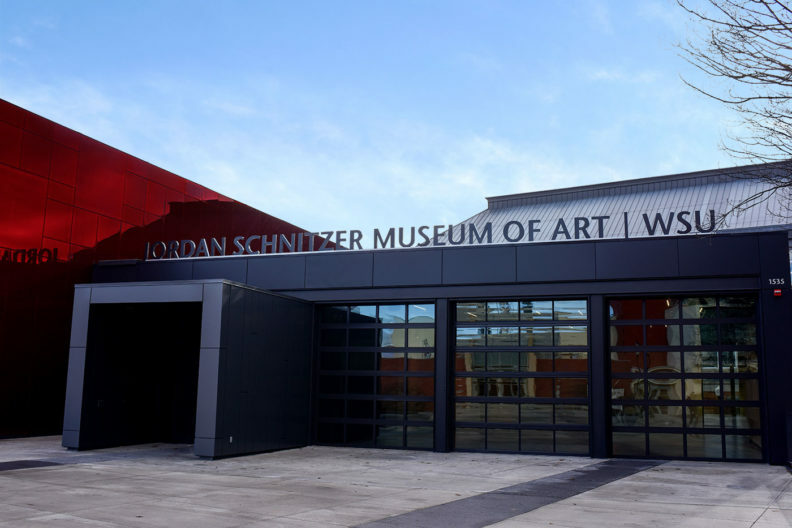 Read about the grand opening of the museum.